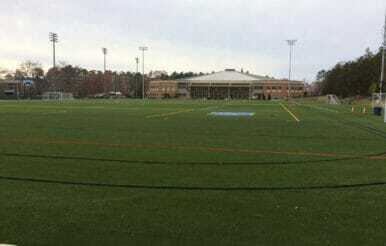 Architect: The John R. McAdams Company, Inc. 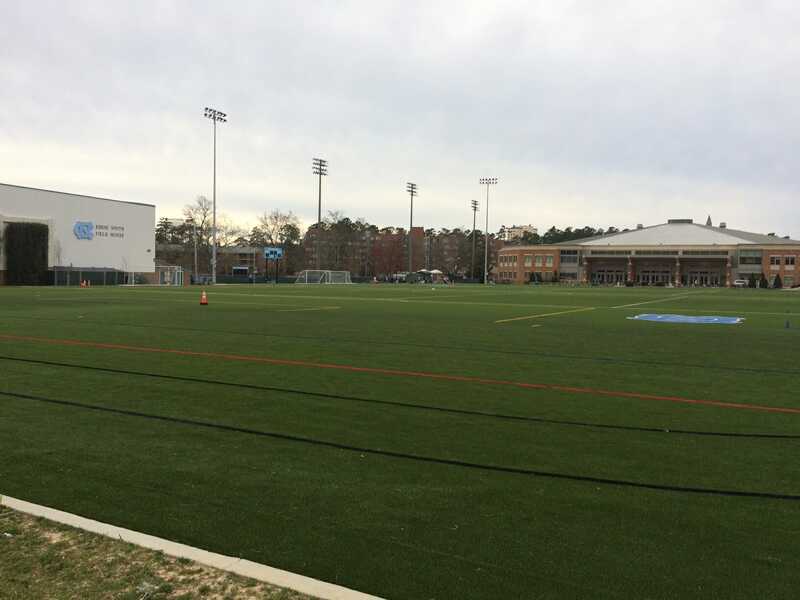 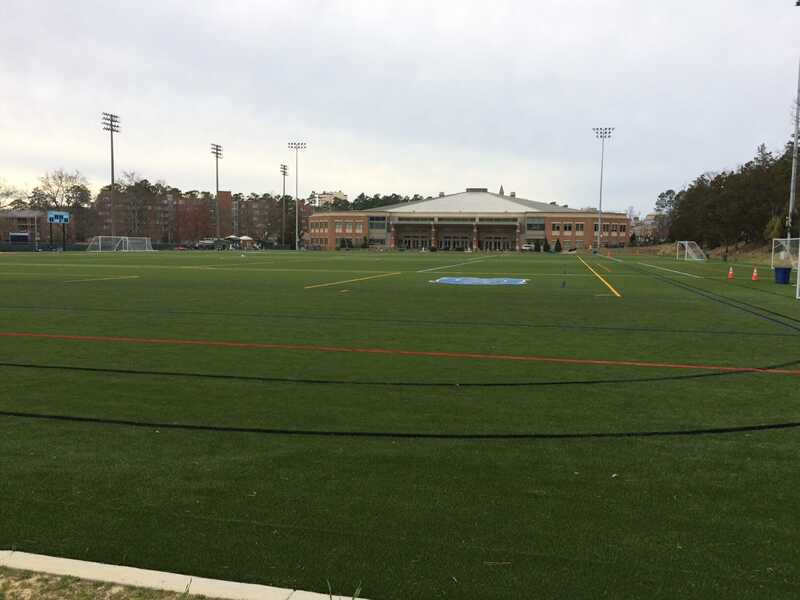 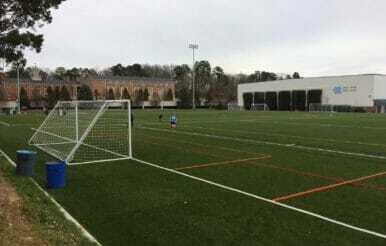 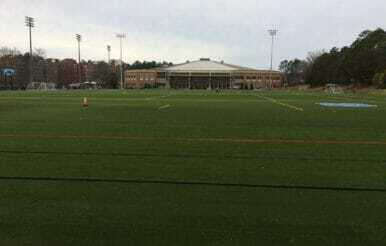 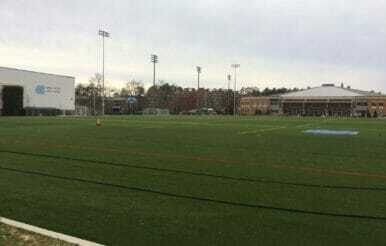 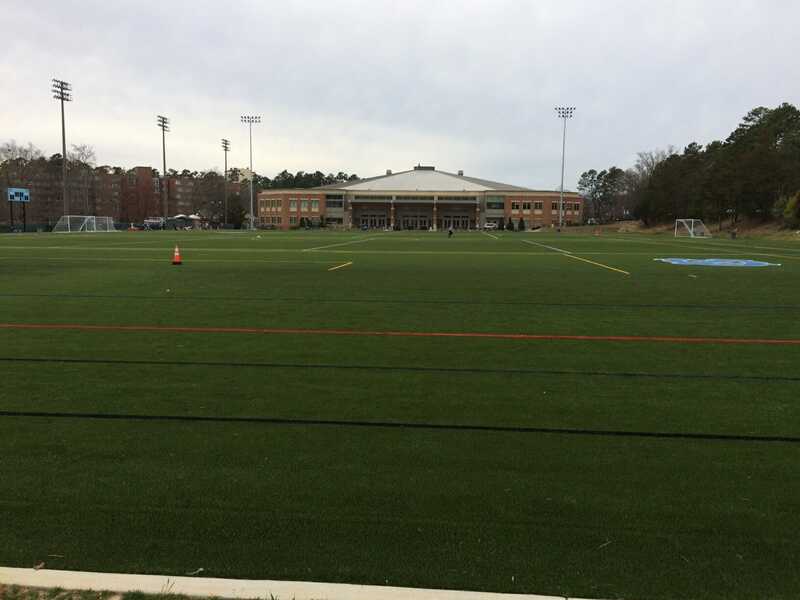 In the heart of campus at the University of North Carolina, JMT constructed two athletics fields for student intramural use. 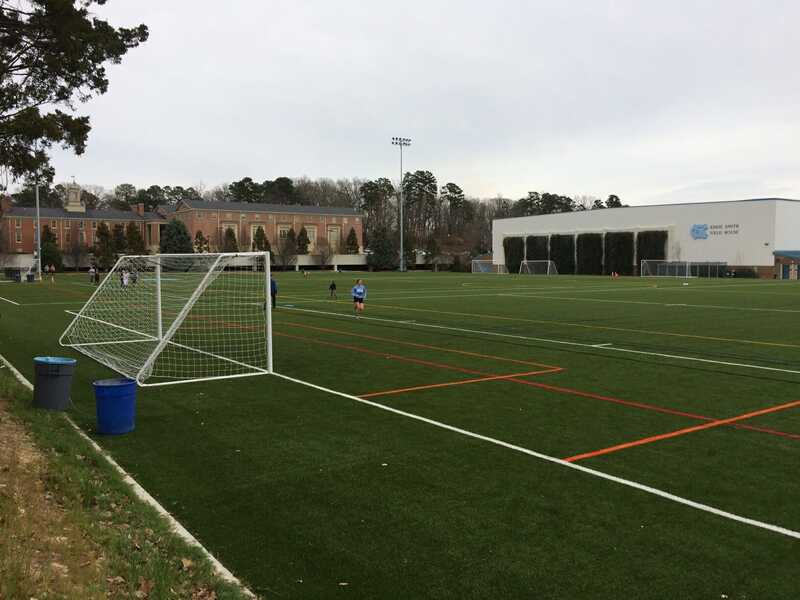 Each field is a regulation-size soccer field overlayed with synthetic turf and designed for multi-sport function.